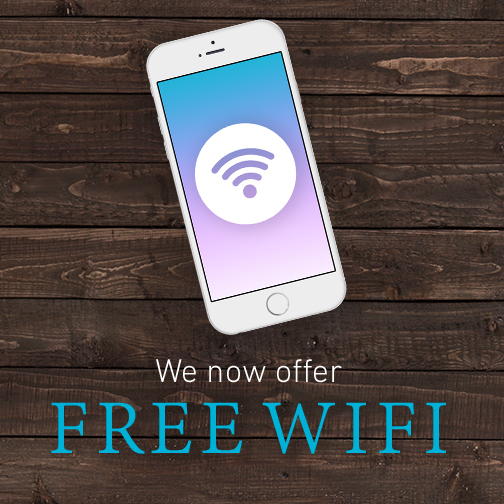 We now offer FREE Wifi at Lynden Park Mall so you can browse while you shop! 1: Turn on ‘Lynden Park – Public Wifi’ from your phone, tablet or laptop’s list of available WiFi Connections. 4: Enjoy free WiFi while you shop!